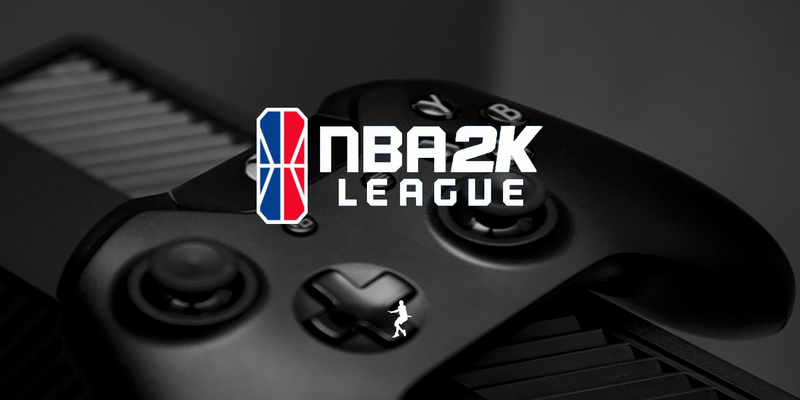 May 1 will be the date circled on the calendar of every NBA 2K League team, manager, player and fan. That’s when the first season of the league will kick off. The league released information on close to everything the season will entail on Friday afternoon. The season starts with a Tip-off tournament consisting of pool play that will run for a few days. The other two tournaments, held at various points throughout the season, will be seeded based on current season standings with the 16th and 17th-placed teams playing a play-in game. While the tip-off tournament will start on Tuesday and run through Saturday, the rest of the regular season and the playoffs will be played on Fridays and Saturdays. Each team will play 14 regular-season games and a minimum of 19 in total including the tournaments. The top seven teams in the regular-season standings will earn a playoff spot, with the eighth and final spot going to the winner of the final tournament of the season. If a team in the top-seven wins the final tournament, the eighth-placed regular season team will get the final spot. Quarterfinals of the playoffs will be single-elimination. The semifinals and finals will be best-of-three. The finals will be played on August 25. As for that $1 million prize pool, the tip-off tournament will have $100K of that. The second and third tournaments will give out $150K each. The playoffs themselves will give out $600k in prize money, with the finals champions getting $300K of that. You can find the full schedule below.